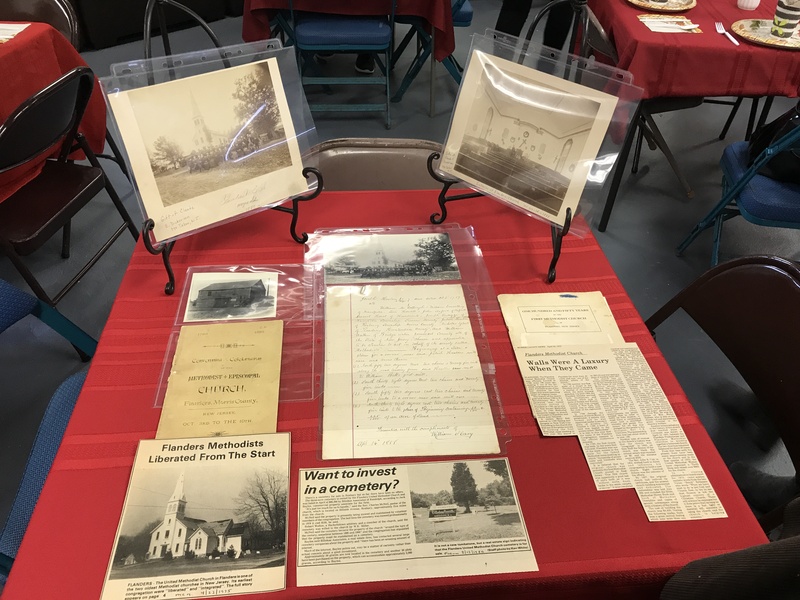 The Flanders United Methodist Church celebrated their 229thAnniversary as an organized church on October 21, 2018. The Reverend Meekyung Choi Kim presided over the celebration starting with the worship service and ending in a festive lunch for all in attendance. The congregation invited Mark Shenise, Associate Archivist for the General Commission on Archives and History, to give the sermon. 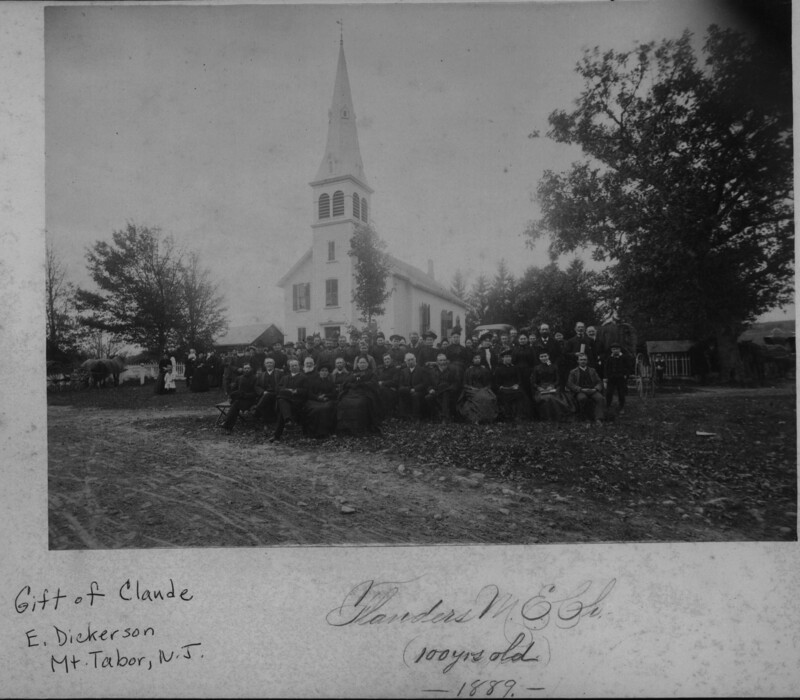 The Greater New Jersey Annual Conference Archives provided historical documents related to the church for a display.